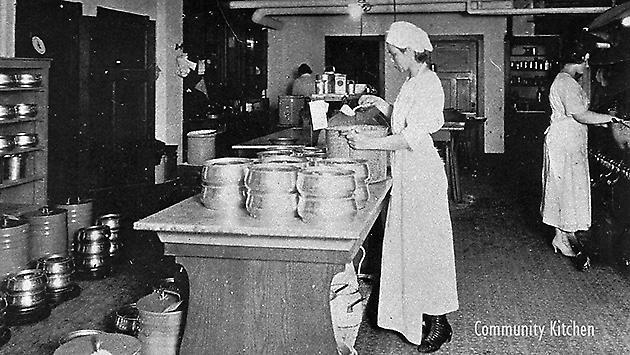 If you are in the Chicago area or live in Evanston, this is a great opportunity to learn about The Community Kitchen from the perspective of an Evanston historian. I can not make the event, as I live out of state, but I am looking forward to the reaction and feedback from the event. 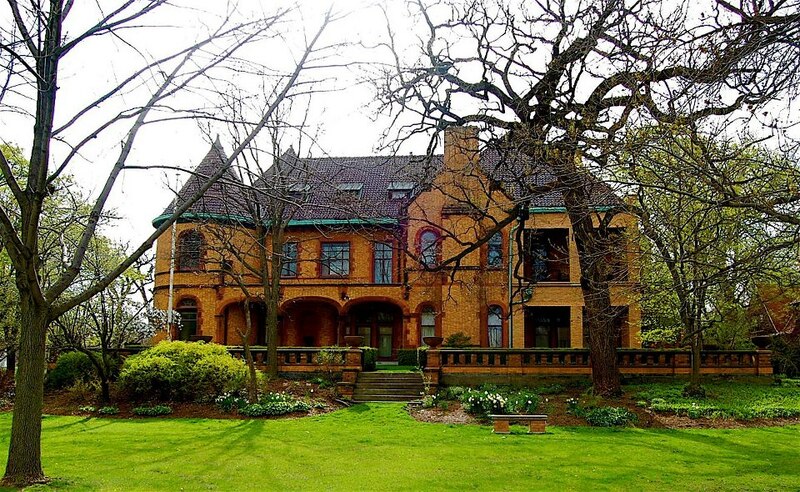 The Evanston History Center is located in the beautiful Dawes House. Free wine and food at Whole Foods, Evanston South location before the event at 6:30 pm.